The Grenada Government is providing further clarity on the newly announced interview waiver policy for persons seeking renewal of their US visas. Following the announcement of the new policy, several questions have arisen, particularly from persons with interviews confirmed for next week. Government is therefore advising that persons who would have booked appointments for visa renewal prior to Thursday’s announcement should keep their appointment at the US Embassy in Barbados. Persons who have confirmed interviews but still wish to avail themselves of the opportunity for an interview waiver, can do so, but this will entail submission of a new application for renewal, complete with the fee of US$160 US. All other persons, with effect from Monday, 10 September can immediately utilise the option of an interview waiver, providing they meet the eligibility criteria. Applicants are reminded that their eligibility for a waiver does not automatically entitle them to a waiver as some persons may still be required to appear in person. 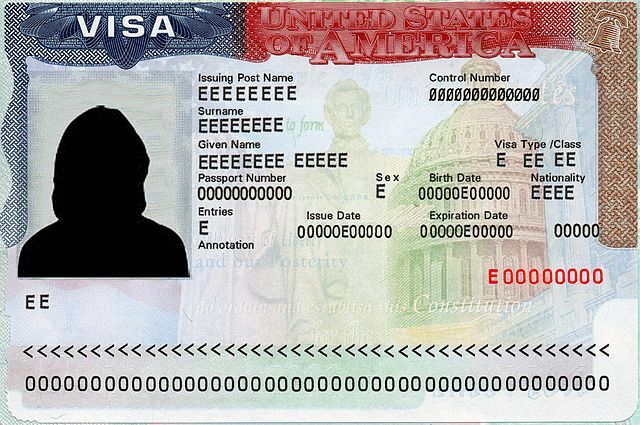 To be eligible for the interview waiver, applicants must hold a Grenada passport and their visa must not have expired for a period exceeding 12 months; they must be physically present in Grenada or within the consular district of the US Embassy in Bridgetown, Barbados; their previous US visa must be in their possession and they must have submitted a 10-fingerprint scan in conjunction with the previous via application. For the full list of eligibility criteria, please visit the US embassy website at bb.usembassy.gov.